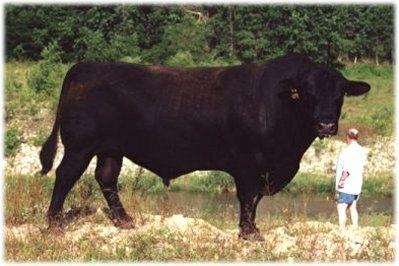 You won't find bulls like this at Radakovich Cattle Company. 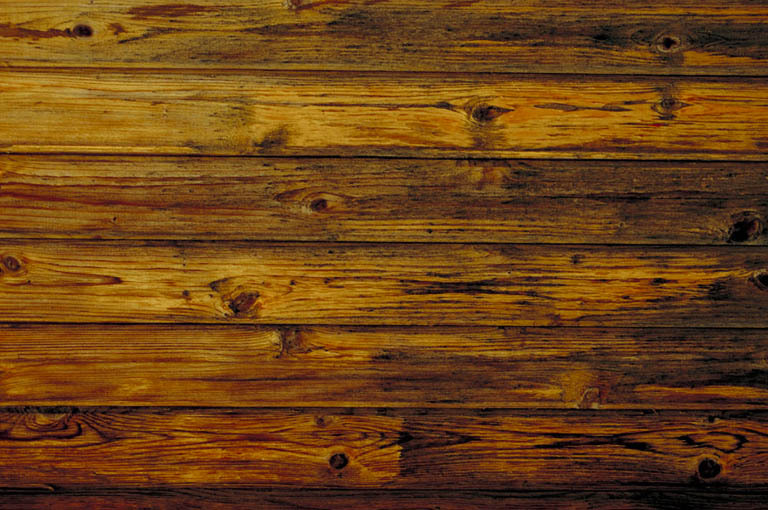 Our emphasis is on practicality and economic traits. Read on to find out why loyal customers in 30 states, Canada, Australia, New Zealand, Spain, and South Africa return to RCC for their genetics. Balance performance traits by moderating extremes to best utilize your farm and ranch resources. Reproduction - Regular calving, sensible birth weights, and active, fertile bulls that get cows bred. 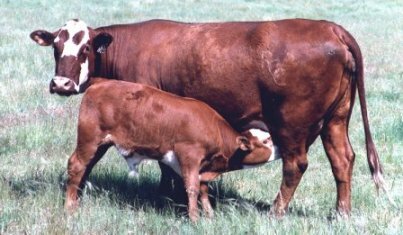 Maternal Performance - Inherent ability to mother a calf and milk to wean a heavy one. Growth - Maximize total pounds of beef production with no sacrifice for reproduction and cow maintenance costs. Frame - Ideal size stock between frames 4.5 and 6.0 whose progeny fit today's finished weight market parameters. Function - Easy keeping, good disposition, problem-free cattle with sound udders and feet, our trademark, heavy selection for resistance to parasites and disease including pinkeye, and fescue toxicity. Crossbreeding Program - A plan for commercial customers to benefit from heterosis and breed complimentarity. Sire Summary Data - Use only proven bulls backed by large progeny numbers. Balanced Trait Sires - Use sires combining fertility, calving ease, optimum growth, and solid maternal traits selected through independent culling levels. Cowherd Production Longevity - Eliminate problem udders, bad feet, slow breeders, and hard keepers. Offer Choices - Red or Black Adaptors and Angus. Objective Selection - Measure the differences in important economic traits and selecting from the data. Breed BW ADG Finished Wt. Warning! RCC's evaluation of this data suggests perhaps that cattle are big enough for current resource availability, range and pasture health. Relax: RCC's philosophy of preserving calving ease, fertility and moderate mature size while obtaining desirable growth and carcass traits is fully appreciated by our "who's who" list of industry-leading customers.